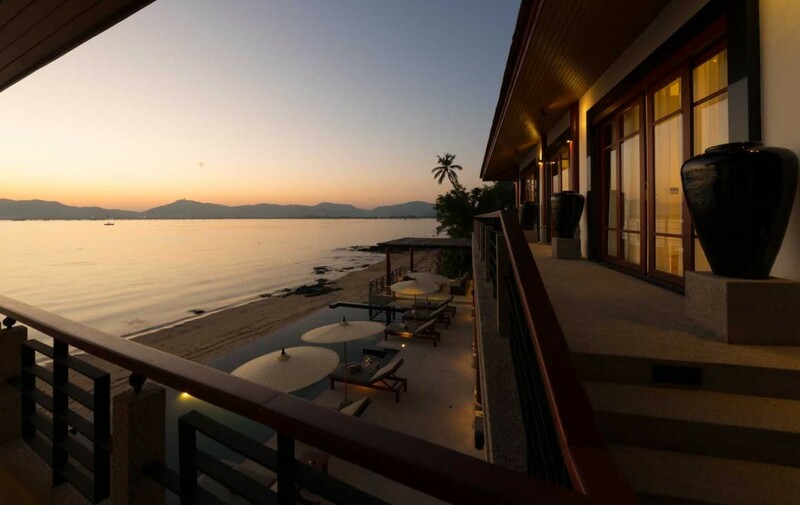 This luxury villa for sale is located right on the beach on South-West coast of Phuket island with panoramic view over Chalong Bay and Koh Lon island. The 5-bedroom property is architecturally inspired by contemporary Thai design and its interiors are styled with the highest quality finishings and tasteful decor, as well as unobstructed sea views from every room. The expansive terraces offers a perfect environment for outdoor entertaining while the stunning infinity pool gives the dramatic illusion of dropping right into the ocean. Inside, floor-to-ceiling glass doors lead to rooms that are cleverly positioned to maximise the stunning views. 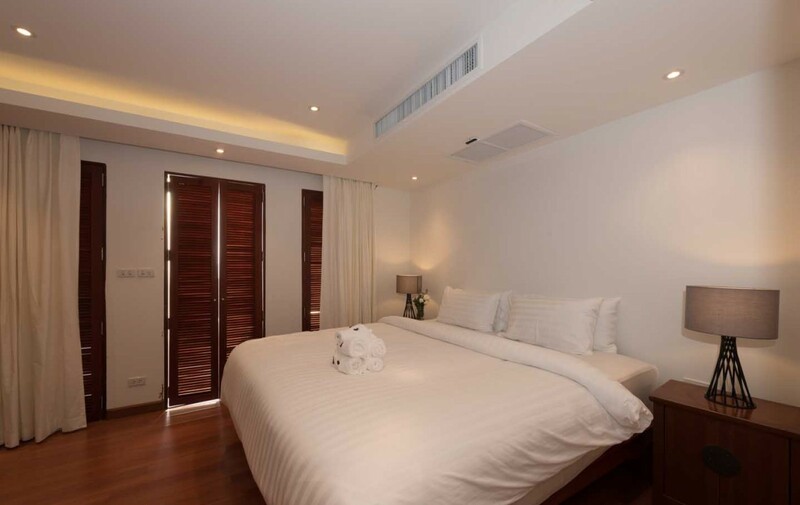 Each room features lofty ceilings and warm wooden finishes while some even have direct access to the beach. Other highlights of this luxury property includes a complete Bang & Olufsen and Lutron Integration System, a SieMatic kitchen complete with a Thermador cooking range and a peaceful sala where guests to unwind next to the beach. The beach villa occupies a premium site on Khao Khad Beach, a west coast headland home to Phuket’s most exclusive villas and resorts.